For the high profile conversion project at 141 Fifth Avenue, CORE was tasked with hitting record prices during 2008’s fluctuating market. 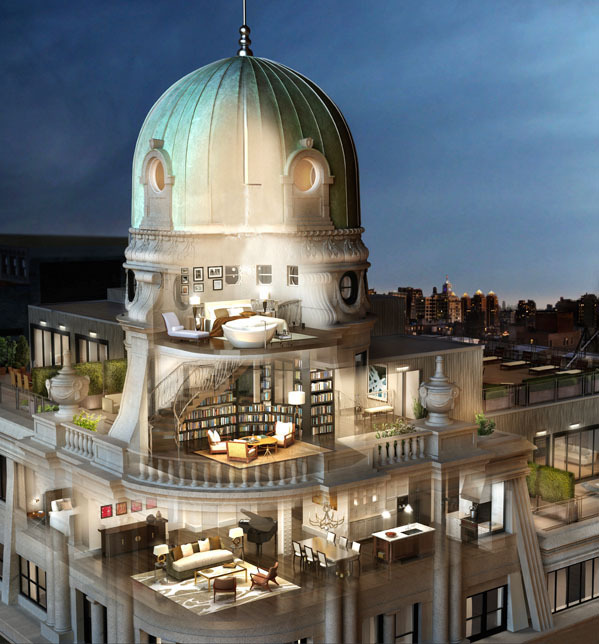 Determined to develop a one-of-kind product, CORE worked diligently with the architect to curate each residence, creating New York City’s first luxury development of bespoke homes. Amidst challenging economic times, CORE still achieved a 100% sell-out at 141 Fifth Avenue and set a record sales price of $2,000 per square foot for the Flatiron neighborhood – all without traditional advertising.